Whether you’re resuscitating an infant, child, small adult or adult, we supply the accessories and CPR Bags for your critical care needs. 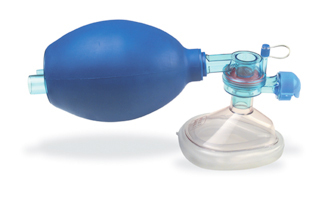 NEANN offers you the most comprehensive resuscitation systems designed to manage health care costs more efficiently. 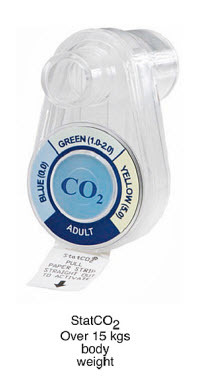 Take the guesswork out of purchasing a comprehensive resuscitation system. 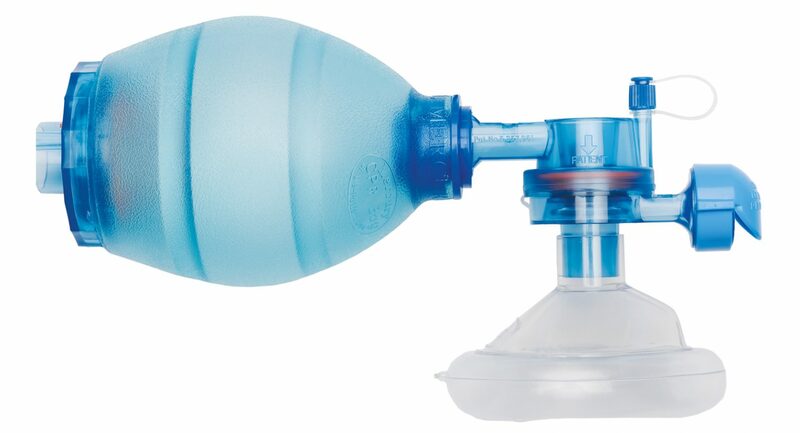 Many Bag Valve Masks (BVM’s) may not perform optimally under extreme environmental conditions, making resuscitation efforts difficult or impossible. 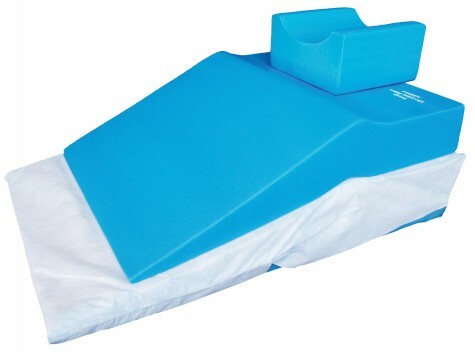 The “All Weather” CPR Bag meets your needs by performing in extreme conditions. Extreme hot environments, competitive bags may collapse. 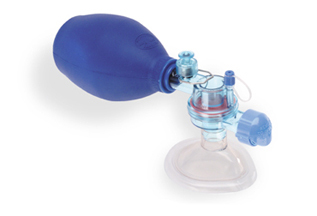 – Choice of masks including the optional unique, anatomically-shaped Quadralite masks for superb patient comfort and a tight seal. – BVM with Flex-Link expandable tubing for facilitating resuscitation during patient transport and in tight spaces. 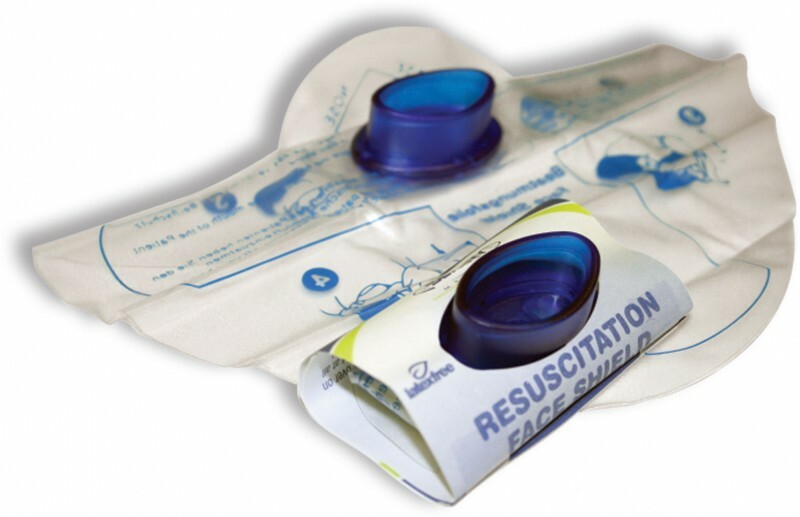 These CPR Bags are designed to accommodate the most urgent and unique situations of on-site EMS, Hospital I.C.U., E.R., O.R. and Recovery Room needs. Small Adult with Manometer (Box of 6).